Another one from Pia. This came out a while back, however it wasn’t posted to the site or added to the Hall of Fame. Almost ten years ago Aimee Parrott & Antonio Gangemi submitted Fight Belle to the Unproduced Scripts page. About five years ago, Aimee told me that it has been discovered on SimplyScripts* and was in pre-production with Integral Pictures. Last night I reached out to Aimee to get her contact information updated and she informed me that Fighting Belle would premiere on Saturday, March 18th 2017! I think this is the first feature to get picked up from the site. If you live near Ocean Springs, Mississippi, you can attend the Theatrical Premiere of Fighting Belle. Please check out the Fighting Belle Facebook page and get more information about the movie on the Fighting Belle IMDB page. Discuss this on the Discussion Board. *These results using SimplyScripts are not typical. Issues from Indie Me on Vimeo. This came out a while back, however it wasn’t posted to the site or added to the Hall of Fame. An aspiring producer creates a unique way to deliver his pitch. “Sell your story, sell yourself. Be creative, be brief.” And above all, be unique. “HYB” is a clever and fun comedy riff, delivering a creative spin to the traditional elevator pitch that we’re all so painfully familiar with. The doors are wide open — come on in! About the writer: Rick Hansberry has written/produced several short films, including the SAG Foundation award-winning “Branches.” His first feature is set to be released in the summer of 2014. Trailer available here . He teaches screenwriting seminars and workshops in the Central Pennsylvania area and is presently available for hire for new story ideas, rewrites and adaptations. He can be reached at djrickhansberry – AT – msn, (cell phone 717-682-8618) and IMDB credits available here. Budget: Low. Quick shots inside an elevator, a producer’s “office”, a cast of three, plus a couple extras to portray security guards. Plenty of elbow room. Over on the Original Scripts page are nineteen original scripts for your reading pleasure. Check otu the teaser trailer. It is dark af, so be cautioned. Hush (Horror Short Film Trailer) from Logan Ward on Vimeo. There will be some changes coming to SimplyScripts in the upcoming days and weeks. These changes are based on natural realities of the site as well as suggestions from many of you. 1. Format ratings are going away! The format 8) , format 🙂 and format :B) are going away as will the , , format ratings. 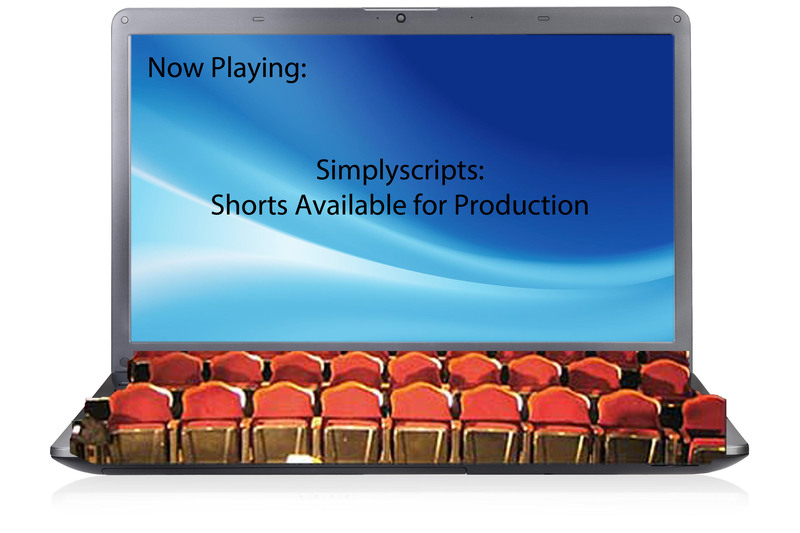 You may have noticed that recently the quality of the formatting of scripts has improved. Not perfect, but much better than in the past. Since the barrier to properly formatting ones script has dropped to essentially free (for a beginner), I have been directing new writers to various free script formatting solutions as well as Anthony’s Excellent Article on Screenwriting Software which can be found in his excellent book How to… Sell your screenplay. 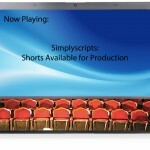 Any script on the discussion board with a one or two star rating will be removed. I will first notify the writers that his/her script will be removed and encourage them to reformat his/her script using Anthony’s E. A. on S. S as a guide for the best software solution. The Submit Your Script page will be updated so you can choose whether or not you are looking for feedback on your work. For the near future, I will probably continue to create a discussion board topic regardless of feedback status. That will help to ensure that any critique of a script isn’t falling on deaf ears. These changes will be rolled out over the next couple of weeks. Entries (RSS) and Comments (RSS) | 69 queries. 0.214 seconds.